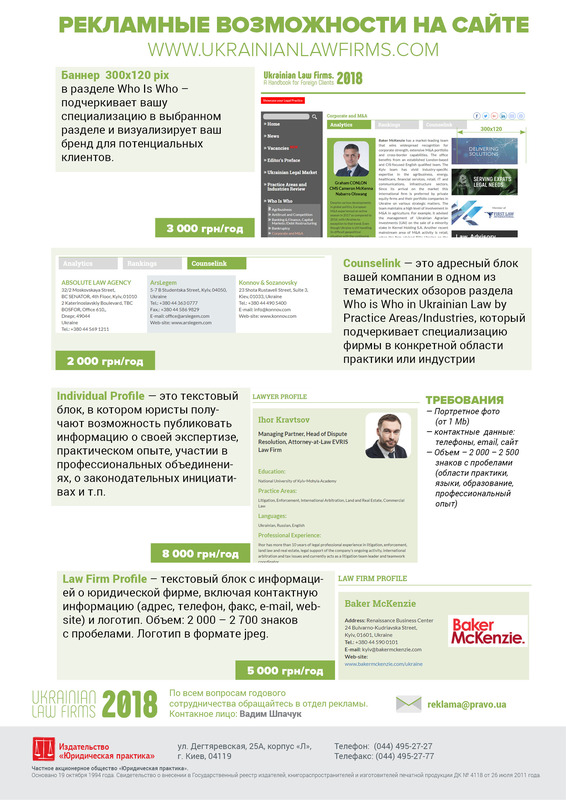 Welcome to the guide on Ukrainian law firms and legal practitioners. 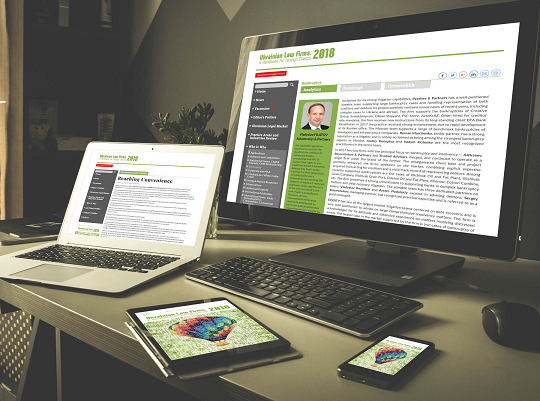 This Handbook provides useful analytics from experts practicing law, practical insights, examining impactful projects and systemizing facts in compact, friendly texts. The process of submissions begins in October – November and covers the track record for the calendar year. 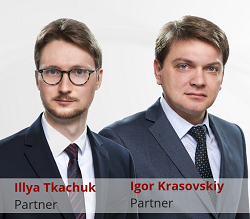 We monitor transactions, cases and illustrative legal projects. Law firms are very welcome to submit information on their finalized projects. Redcliffe Partners is looking for a Paralegal / Junior Associate to join its Banking & Finance practice.